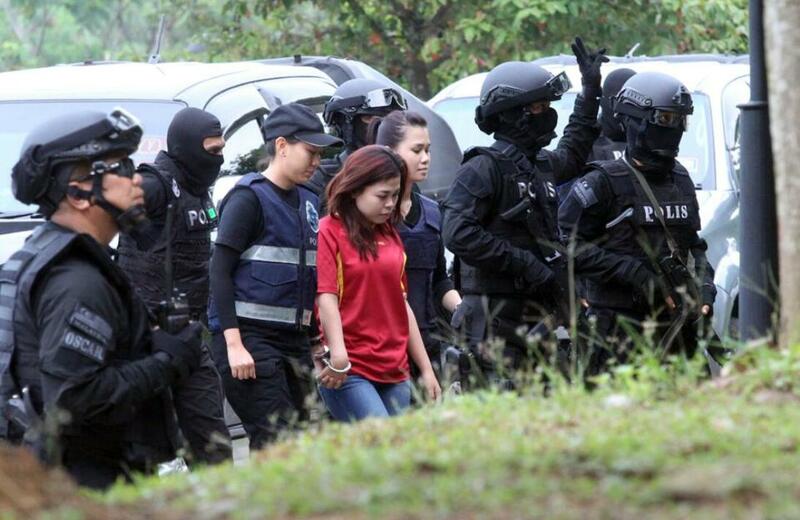 The Two women that Malaysia has charged with the murder of Kim Jong-Nam have been charged on Wednesday. The nationality of the two women is Indonesian and Vietnamese. Siti Aishah who is 25 years old and a mother of one from Jakarta. The other person is Doan Thi Huong who is 28 years old and who is also from rural northern Vietnam. 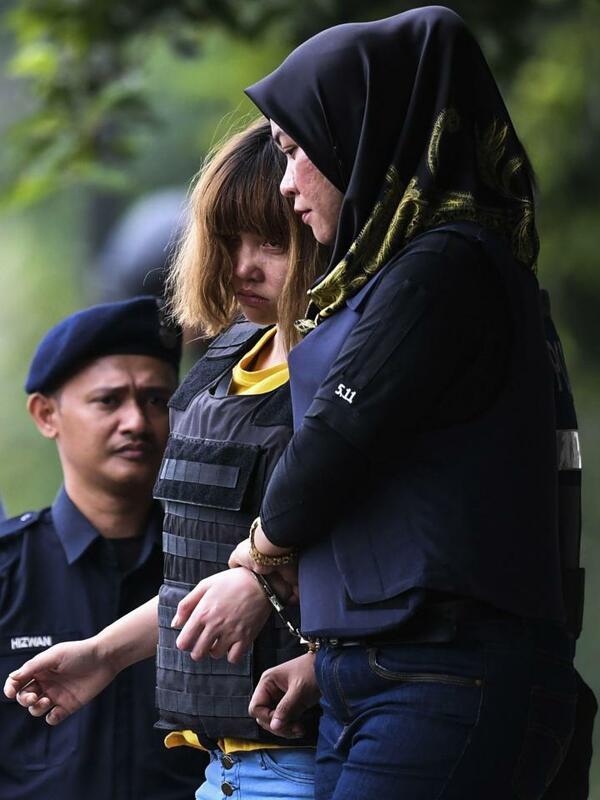 These two women have been convicted of the murder of Kim Jong-Nam at Kuala Lumpur International Airport on Feb 13. Police brought the two women to court wearing handcuffs. However, the two women left the court both wearing bulletproof vests. This was done for the safety of the women since some people may want to try and assassinate them for the acts that they have committed. There was also no plea for the women after the charges were read out to them in court. In an odd twist, both Aisha and Huong told diplomats who spoke to them when they were in custody that they were unwitting pawns in an assassination that U.S officials and South Korean intelligence said was organized by North Korean agents. The lawyer of Huong said that she kept telling him that she was innocent. "She denied. She denied she said "I am innocent" Selvam Shanmugam. She is also facing the death penalty so it is possible that she is in distress because she realizes this. The next court date will be on April 13 when the prosecutors try to get the two women tried jointly for their crimes. 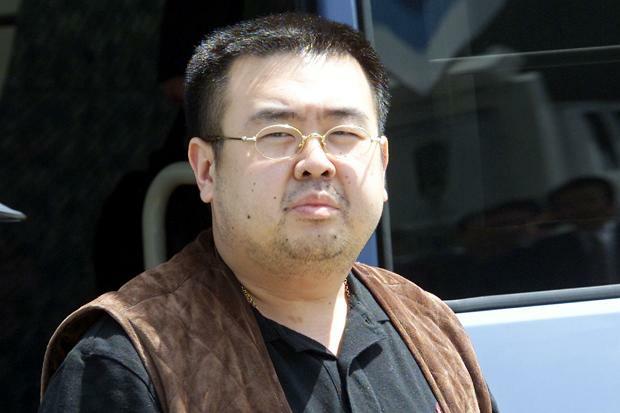 Kim Jong-Nam who has experience with criticizing his family's regime for its brutality and other things. He had been in exile from North Korea for several years and was living in China under Beijing's protection. He was preparing for a flight back to Macau which is a Chinese territory where he had been protected. The women and four other people who are still at large. These people were in the departure lounge and planned this act. However, there was one North Korean man who is now in custody but has not been charged. Police have also identified at least seven other North Korean people who are connected to the case. 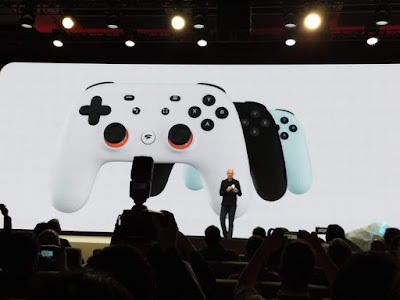 The agent that was smeared on his face was a chemical agent that is called VX and the United Nations classified it as a weapon of mass destruction. It is also unpredictable if North Korea has the chemical weapon on hand and to see if they are to blame for this act. Yes, there was also security footage and well honestly it was broadcasted to the media. The tapes showed that two women had assaulted Kim Jong-Nam about twenty minutes before he died. Both women said to diplomats to their countries that they believed that they were just carrying out a prank for a reality television show. 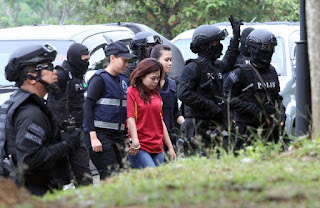 Indonesian diplomats said that Aishah told them that she was paid 90$ to do the act. Police said that the women can be seen washing their hands after they committed the act and were very much aware that the agent they smeared on the victim's face was toxic. The women were caught both 24-48 hours after the incident Huong had her hair dyed blond her hair was originally dark. While Aishah had been in custody she experienced vomiting which is said to be one of the side effects of having exposure to the toxic nerve agent VX.